Google Brain researcher Douglas Eck unveiled a new project a couple of weeks ago at Moogfest, an art, music and technology festival that took place in Durham, North Carolina. Dubbed Magenta, the project uses the artificial intelligence engine TensorFlow to determine if an AI system is capable of producing compelling art and music. 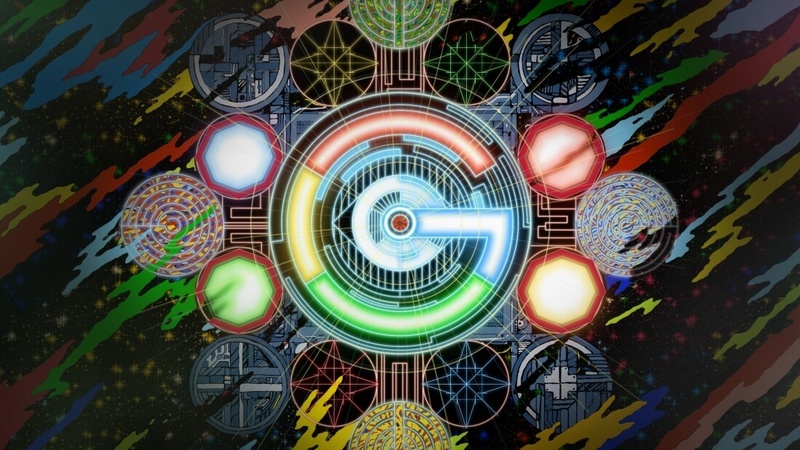 On June 1, Google released to the public the first original piece of art created by Magenta – a 90-second piano melody that you can listen to by clicking here. Researchers provided the AI with only four musical notes which it expanded to create the composition. According to The Verge, the drums and orchestration weren’t created by Magenta but were added after the fact for emphasis. In a related blog post, Eck said that perhaps their biggest challenge is to combine generation, attention and surprise into a single package that tells a story. After all, music at its core is all about telling a story. Eck notes that there is plenty of machine-generated music that’s good in small chunks but lacks any sort of long-term narrative. Current machine-generated content that does have long-term structure was provided to rather than learned by the algorithm. Looking ahead, Google said it plans to release its models and tools in open source via GitHub. What’s more, the search giant will soon begin accepting code contributions from the community. I, for one, can’t wait to see what Magenta is capable of in the coming weeks and months.